What is email automation, how does it work, and how can it help your business thrive? 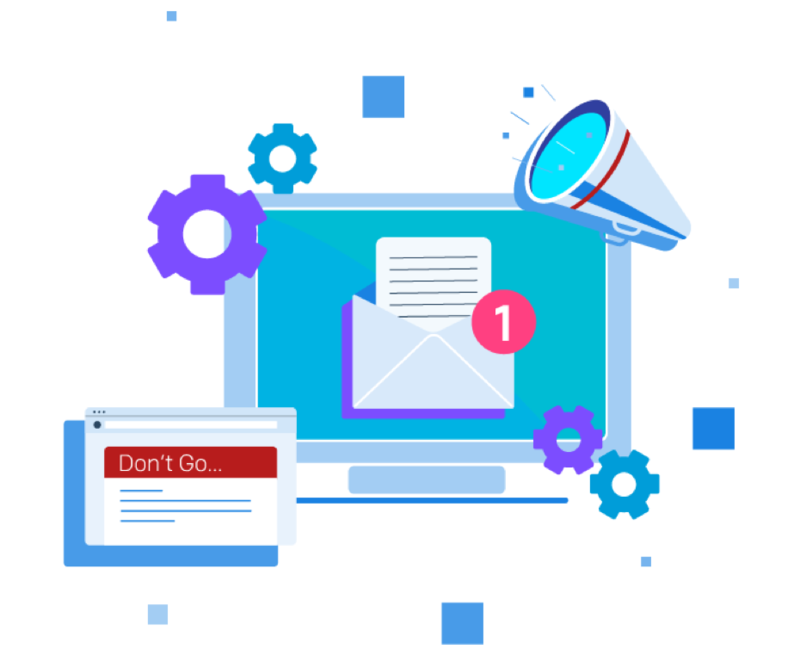 Check out our best practice guide and learn how to nail email automation to save time, reduce errors, and increase your email personalization so you can focus on other priorities that need your attention. In an email marketer’s reality of mounting to-dos, competing priorities, and increasing responsibilities, email automation provides a systematic and efficient way to send promotional and transactional emails. Just like setting up automatic payments for bills and credit cards, sending automated email saves time, ensures you’re not missing sends, and, perhaps best of all, provides more personalized and relevant content for your users–win, win, and win! Also included is an email automation quiz, as well as special Q&As with two of SendGrid’s in-house email experts where they share their personal take on automated email today and additional tips on how to continually improve your email automation strategies—whether you’re a newbie or an automation OG. 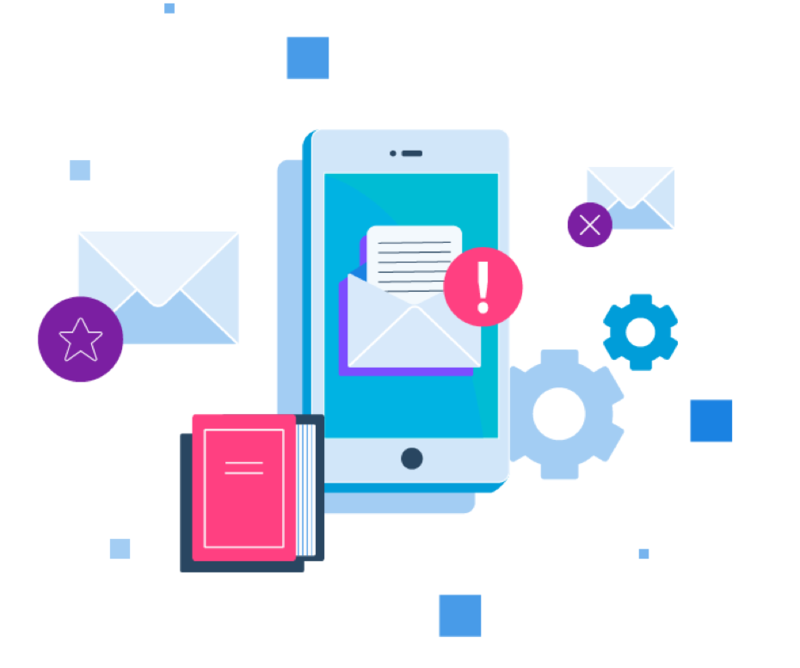 A clear understanding of email automation sets the stage for a successful strategy and provides a high-level view of the possibilities with email automation (hint: there are a lot!). Automated email, at its core, is any marketing or transactional email that is sent based on predefined rules or triggers the sender defines and that doesn’t require anyone to actually hit a “send” button. Automated email is not necessarily an additional form of email; it’s best viewed as a strategy that sits on top of both your marketing and transactional emails. Before you begin to automate portions of your email marketing program, consider what data about your recipients would be valuable for automation, and how to gather it. Many ESPs provide information, such as engagement, right within your account dashboard. Note: if you send any email to Canadian or European recipients, this is a perfect time to review all applicable international regulations such as CASL in Canada and GDPR in the European Union (if you send to recipients in other countries). What types of data do you collect from your recipients, how do you collect it, and where can it be found? Does your product or service track user activity? What information do new users need to enter when they sign up to receive your emails? Where do each of these data points live, are they easily accessible, or can they be made more accessible as you enhance your automated email program? Each data point you collect can become a trigger for an automated email or series. And knowing where that data lives is crucial towards getting your automated email program started off right and setting you up for success. Your email sign-up process should never ask for information that you don’t or can’t take beneficial action with. Requiring, say, ten pieces of information from potential recipients causes friction (i.e. anger) and the less friction during signup, the better your chances of growing your user base. Once you’ve determined where your data lives, and what information you want to work with, set an end goal (such as increase click-through rate by 20%) and work backwards step-by-step to design the email experience. This will ensure the most seamless and enjoyable experience for your recipients. Louis Driving Hawk has been in the email industry since 2014 and spent 3 years focused on the email marketing channel for travel and leisure companies. As a previous customer of SendGrid’s, Louis is an expert in our solution and has experience building an email program from scratch and designing complex customer journeys. 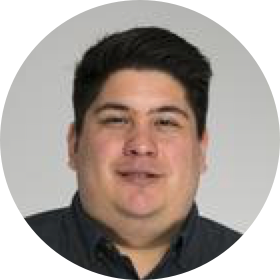 Now, as an Email Delivery Consultant at SendGrid, Louis uses this experience and knowledge to help our customers follow best practices, improve their email program, get more mail to the inbox, and drive business results. What's your definition of email automation? Automated emails are groups of campaigns that are sent based on data that’s collected about recipients. There are multiple triggers you could have with them. An email is sent as soon as the data for the recipient meets the criteria for the message. Let's say you want to trigger an email campaign specifically for recipients in the Southwest United States, if you have a recipient input that they’re in Arizona, the Southwest campaign will automatically be sent to them either instantly, or at a specified time. What are some of the benefits of email automation? Setting up an automated email program frees up a lot of time for you and your team. Once created, you can easily test a portion of your cohort by sending just a small portion of your recipients a version of your email that you can tweak and change based on resulting engagement before sending out to our entire list. What are some of the pitfalls of email automation? If you’re not careful when setting up your automated emails, you can negatively impact user experience. I’ve seen people set up an email automation incorrectly, and then they sit back, expecting it to work as planned, but the recipients are getting two or three duplicate emails. So, make sure you’re setting everything up correctly. Do you have any really great email automation examples/use cases? I've built a few automated email campaigns that were really successful. The first was for a travel website. Let’s say a customer books a trip to Flagstaff, Arizona. Based on the location of their booking, they'd then get three follow up emails about the location and some things to do their, or places to stay there. The second automated email campaign that I’ve created would automate hotel room upgrades. You book a hotel room somewhere, and then as you approach your sign-in date, you would get an email asking if you’d like to upgrade the type of room you’ve booked a week or so before you check-in. What advice would you give to senders who want to implement email automation? At a certain point, you’re going to have a ton of data flowing in, and you’ll need to be able to segment recipients based on that data. But it doesn’t have to complicated to be valuable. You can always start small and work with the data you already have. Once your program becomes more sophisticated I think that having someone who can properly structure a database is essential for any company that wants to implement an advanced email automation correctly. What advice would you give to senders who already send automated email? Don’t set it and forget it. I’ve seen customers set up really long, complex automations that involve 25 different emails over the course of 8 months, and then the campaign isn’t monitored. Then, when people have stopped engaging, and the messages continue to get sent, ISPs might start sending those messages to spam, and preventing other emails from getting delivered. 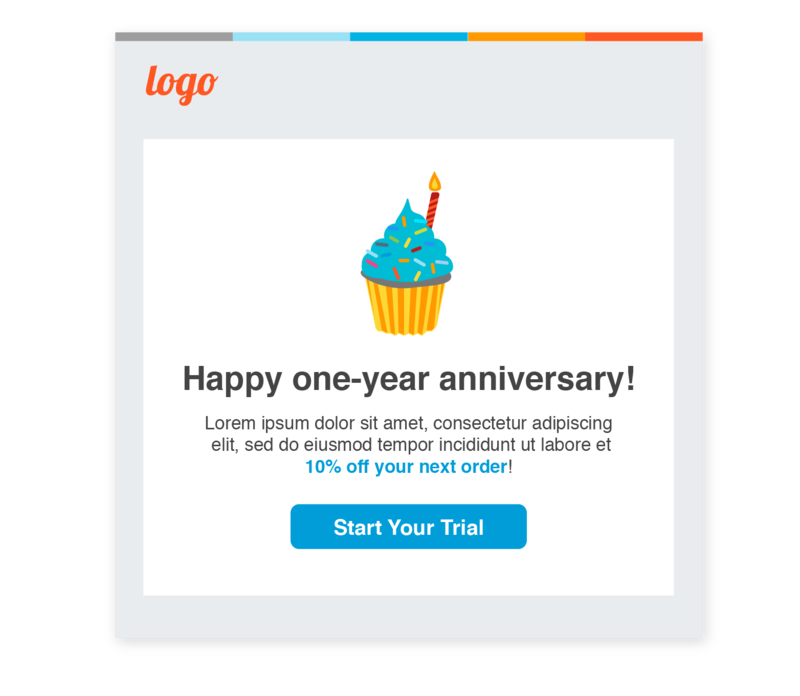 For your current customers, you may want to trigger email campaigns based off of whether they are a free subscriber or a paying one. For example, if a free user is using your product or service X amount of time a month for three months, an email can be triggered that suggests an upgrade by explaining the benefits of a paid plan to the user. This is a simple way to make your user feel special. Consider sending them a special email with a discount or free gift that is triggered on the year after they sign up. Just make sure that the discount or gift can be redeemed with a week or two of wiggle room in case they aren’t checking their email all the time. When someone signs up for your product/service, or even if they are just signing up to receive emails from your brand, automating this portion will help keep their attention and mind on your brand while saving you time so you can focus on acquiring more users. 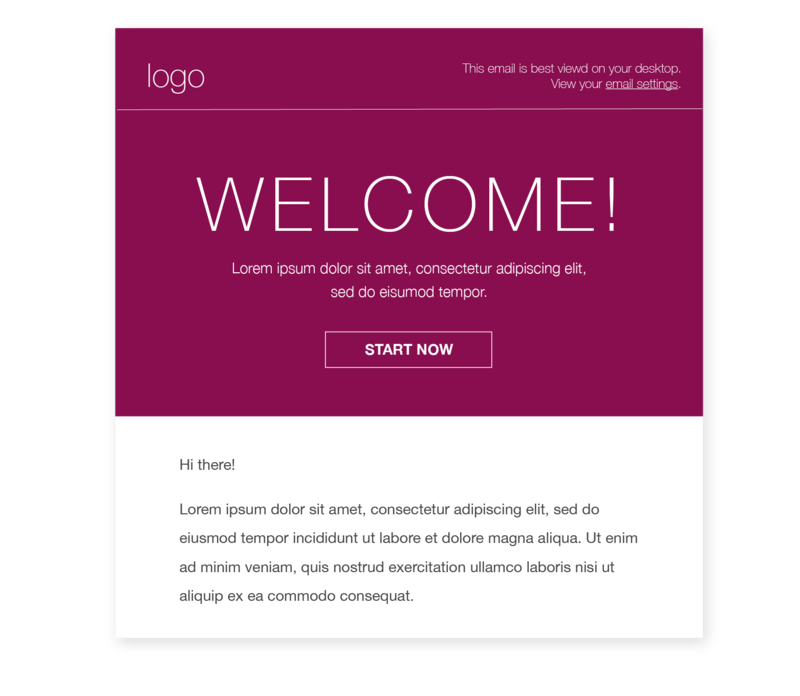 Looking for more information on creating a welcome email series? Check out The Welcome Email Series: Strategy And Benefits of A Layered Brand Introduction. One of the most crucial actions that influences your delivery rates is how well you remove unengaged users from your email list. A good rule of thumb is to remove a user as soon as 3 months go by without them opening your email. But before removing unengaged users, consider an automated campaign that asks recipients if they would prefer to receive email at a different cadence before you remove them from your email list for good. 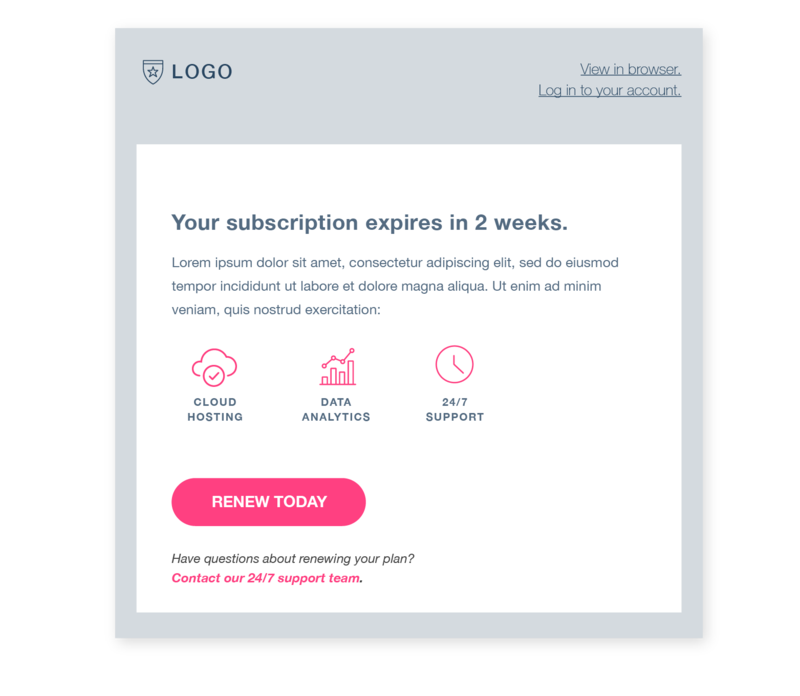 When somebody's subscription is about the expire, triggering an email with copy asking them to update or renew a couple of weeks ahead of time will save lost users who just forgot and let their membership or subscription lapse. Type of customer or user: new user, frequent user, free trial subscriber, etc. Recent activities: what pages do they look at on your website? For more on perfecting your email list segmentation strategies, check out SendGrid’s Email Segmentation Guide. One of the more common goals of email automation is to increase recipient engagement. Not only do opens and clicks support achieving business goals like awareness and conversion, they also keep your email deliverability rates high too. But since no two email recipients are identical, they will need to be catered to depending on how they currently interact with your email. The following example is simple, but illustrates the concept of automated email in action and provides the necessary framework for you to build off of as you customize it for your own program. 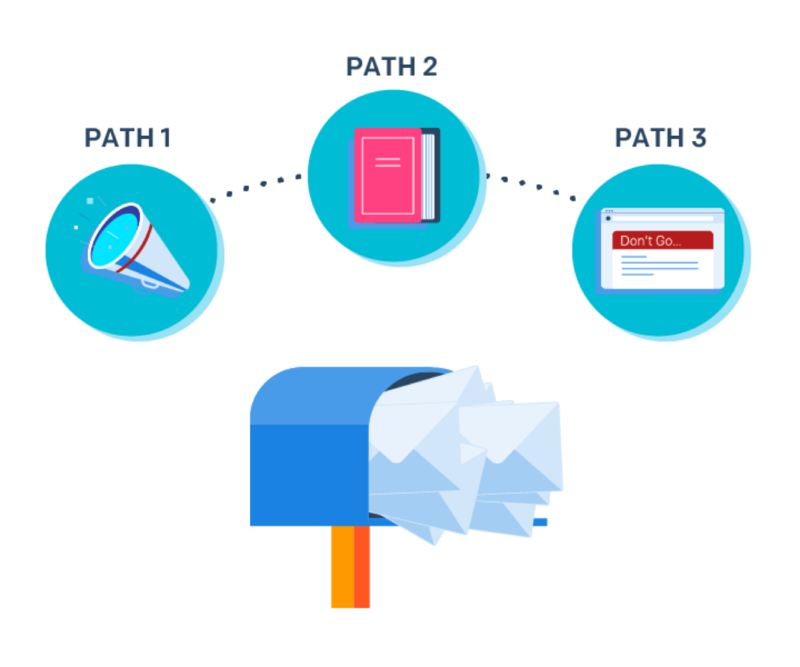 The first path includes people who have clicked on 3 out of 3 of your last promotional email sends. 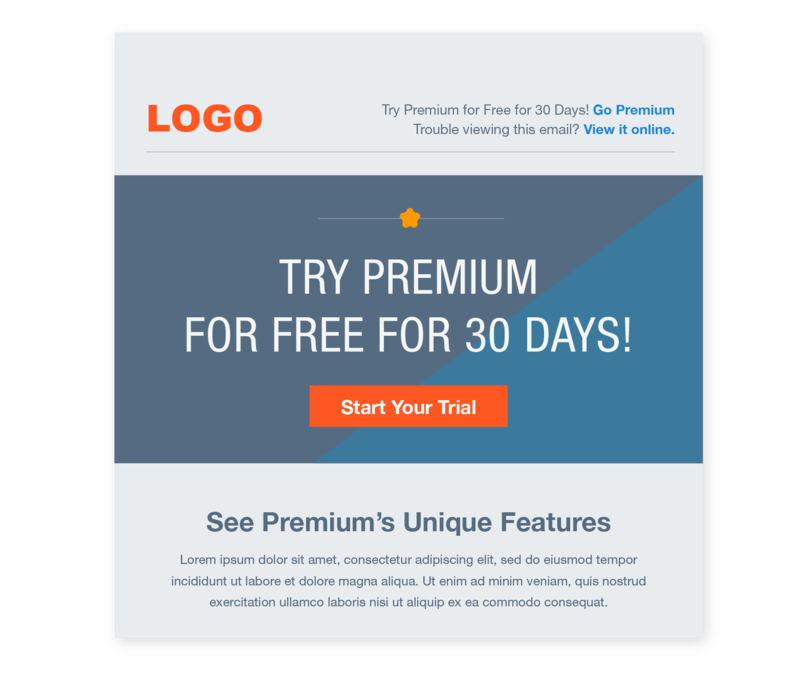 Those users are prompted to a special VIP email that automatically sends a week after their last open with discounts or promotions for your product or service. The second path includes recipients who clicked on 1 of your 3 last promotional emails, but still haven’t signed up for anything yet. This person may or may not be interested in taking the next step with your brand, so sending more email right away may not be in your best interest. After a couple weeks since their first open, consider sending an automated email that isn’t promotional, rather educational that may focus on the benefits of your service in general. Tip: spend extra time on crafting your subject line that will intrigue your user to consider what else is inside. Finally, for the third group of users who haven’t opened any of your promotional emails, you may want to set up an automated re-engagement campaign. Re-engagement email campaigns can help bring closure to both you and your unengaged users–or even save the relationship. Don’t feel defeated when you remove unengaged recipients from your list, you’re really just polishing and perfecting your list so you can focus on your engaged customers. Plus mailbox providers like Google and Yahoo will reward you with improved inboxing rates. Keep in mind that your own automated emails will vary on several factors including industry, email list size, and available data. The main takeaway here is to start with 1 or 2 email automations–they will go a long way to increasing your relevancy and helping you be more efficient. Finally, make sure you test and monitor your results as much as you can so you can find what works best for your email program. Automated email deploys your content; it doesn’t remove the time and resources required to actually create that content. Email automation frees up time for those tasks that require a human touch to truly stand out in the inbox. If your content isn’t valuable, no matter how well timed it is, the user won’t act upon it. Continuous tweaks to existing content flows are crucial for long-term success. Although it may sound counterintuitive, just automating every piece of your email program won’t solve all your email marketing problems. Start by automating one portion of your program. You can always add more automated email recipes as you gain more experience and feel more comfortable. As your email program grows more sophisticated with automation, closely monitoring your metrics becomes even more crucial. For example, if you notice that your open rates are starting to decline with automation, it might be a good time to review your sending frequency. Ironically, automated emails should not feel mechanically made. 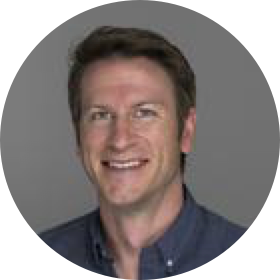 An email nerd at heart, Seth has been working in the deliverability and marketing space for 6 years. He loves solving problems, helping educate SendGrid's customers, and being a part of the email community. As a sixth-generation Coloradan, he always enjoys being outside (especially if it means getting a round of golf in), and thinks John Elway should be the Emperor of Colorado. What do you think are some of the benefits of email automation? A well-executed, automated email campaign strategy can make a ton of money for a company, but there are a few other benefits. Email automation lets marketers get creative in building engaging experiences for recipients thinking through flows like “if a customer does this, then this happens.” That can be very empowering for marketers as they advance in their careers. One pitfall would be getting too complicated. Oftentimes, if a marketer has a tool with endless possibilities, they risk trapping themselves overthinking things needlessly. They'll spend way too much time, which is money, trying to think of every possible scenario. Another pitfall, from an execution and deliverability side, is they can end up unintentionally flooding inboxes. That's a really important thing to think of regarding email automation. If you're coming up with an email automation workflow, you need to cap your email frequency. Recipients could fall into several different triggers or conditions, and you don't want them to hit a perfect storm and get eight emails in a day from you–which is totally possible. One of the automated emails I actually like to receive is product updates or new product release emails. I think this is pretty easy to do for a lot of companies because they can track who has bought which product, then if there’s a new version being released, all those customers can get an update. I also receive emails for concerts in my area, which is triggered on a weekly or monthly basis, based on my location. Lastly, well written, educational nurture, or welcome, campaigns are probably the best for adopting a new product well. What are some major misconceptions about email automation? I think the misconception, from the marketer's standpoint, is that everybody has email automation set up and they’re triggering and firing messages based off of tons of different criteria. The reality is there are relatively few companies out there doing it correctly and doing it well. It's not something that everybody's doing and that people are missing the boat on. What marketers don't always anticipate is how little data they will have for the majority of the people who will receive their automated email flows. Senders dream up all this automation, but they don’t realize that they don’t have data for the majority of recipients, so what then? What do you do for the people whom you have no data? The people who get one email or two emails, and maybe didn’t click on anything? There's a spectrum of automation that needs to go into that. For somebody who’s just thinking about dipping their toe into automation, just start somewhere. I think that it's kind of like paralysis by analysis sometimes when people are starting an email automation program. Instead of coming up with an elaborate map of workflows and campaigns that might result from it, just take a few steps, launch one or two automations, and see how it performs. Think about how the data and how the revenue recognized from those processes roll up into higher business strategies. From there, see what happens. See what data comes out of it, and then you can get more elaborate based on your business needs. Just because you’ve educated yourself and built a strategy around automating your emails, doesn’t mean you just press the send. Test a segment of your recipient list to ensure everything is working smoothly and your engagement levels hold steady or improve. If they dip, it’s time to slow down and look to see what may have been a miss. If you start automating large portions of your email, some recipients may end up on too many of your automations and start to feel email fatigue. 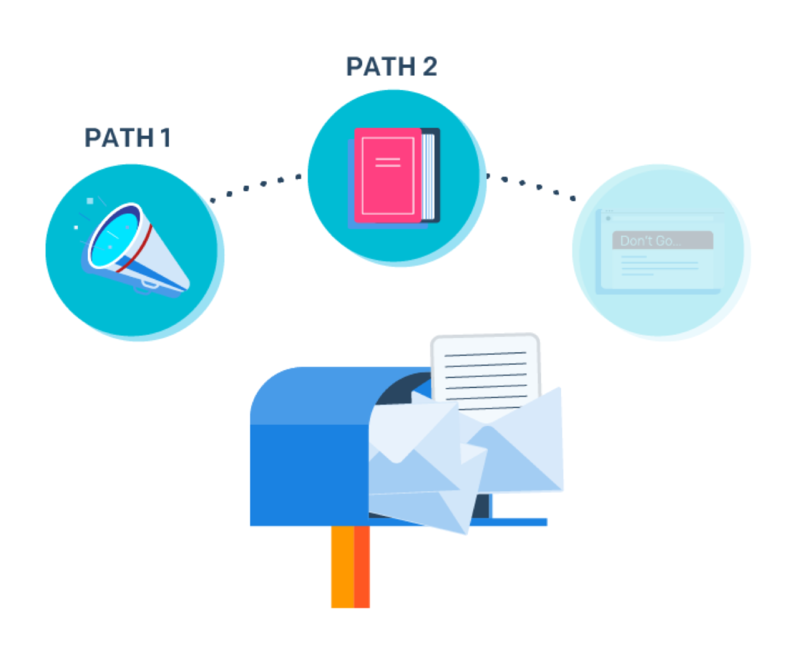 You can avoid this scenario by starting small and gradually adding automated emails or series paths for your users with all of the other preceding paths in mind. 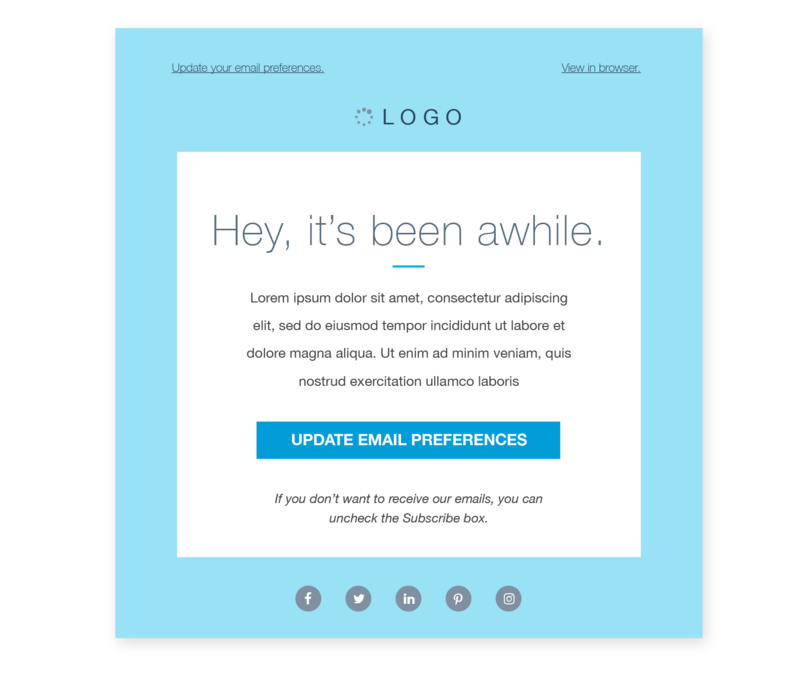 This will help your users adjust to their new email frequency while also saving stress on your end of building out multiple paths at once. Although automated email is often (inaccurately) referred to “set it and forget it,” this tactic can backfire on you in some cases. Don’t forget about what you are sending and ensure that current events don’t throw off your efforts. For example, a travel company needs to be very aware of events such as natural disasters and not send out “a screaming deal” near that location during this time as it will likely come off as insensitive (it’s happened!). Set relevant Google alerts for your industry and make monitoring news for your industry second nature so you can avoid this scenario. One benefit of email automation is that it frees up time for other tasks such as content creation and segmentation strategies. True - But keep in mind that automation and segmentation takes a good deal of pre-work and won’t work at all if you don’t spend careful time crafting content for your users. 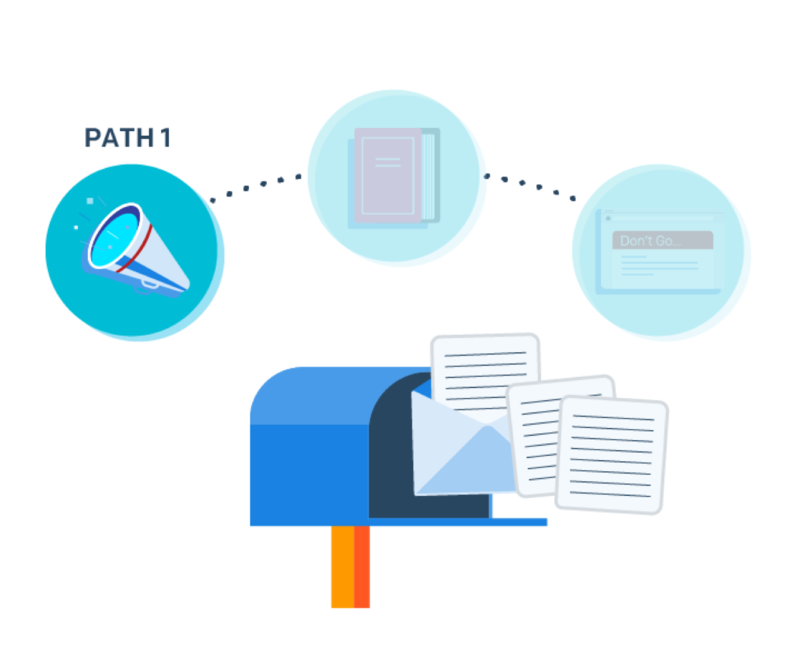 When you’re beginning to think about integrating automation into your email program, the first thing you should do is write out all the possible paths you want your customer to take and then build your program. False - Before you start writing out specific paths, you need to 1) benchmark what data you have and what you may want to invest in gathering and 2) finalize an end goal from which you can work backwards before you determine the most appropriate use cases. One major risk of of email automation is email overload (and consequently reduced delivery rates). True - Although automated email helps you achieve more personalized messages with precision timing, the reality is that some recipients may end up receiving too many emails. Keep a close watch on those metrics as you scale your automated email program! False - You want your sign-up process to be as seamless and free of friction as possible. Requiring multiple questions risks abandonment. Reduced time in manual work including scheduling and combing through your email list. More time to focus on creating high quality content (because it takes longer than you think it will!). Personalized content sent to your users at the right time. Always remember that email automation strategy requires work upfront, along with time dedicated to testing and monitoring. Instead of manually chasing down each recipient on your list, let automation curate a personal brand experience that touches base with them when they want you to and one that they will adore and look forward to. Learn more about SendGrid's Automated email beta and sign up below to get early access to SendGrid automation. SendGrid helps you focus on your business without the cost and complexity of owning and maintaining an email infrastructure. We help with all technical details (from whitelabeling to DKIM) and offer world-class deliverability expertise to help your emails reach the inbox. And with a full-featured marketing email service that offers an intuitive workflow, effortless list segmentation, and actionable analytics, all of your email needs are met in one simple platform.